Change Maker | $750 - Single ticket to our anniversary event and entry to our First Annual Stanley Park Mental Health Ride June 15, 2019. *As appreciation for your support, you will receive a 100% tax receipt for any donation given regardless of attendance. Can’t make it to our event but would still like to donate? 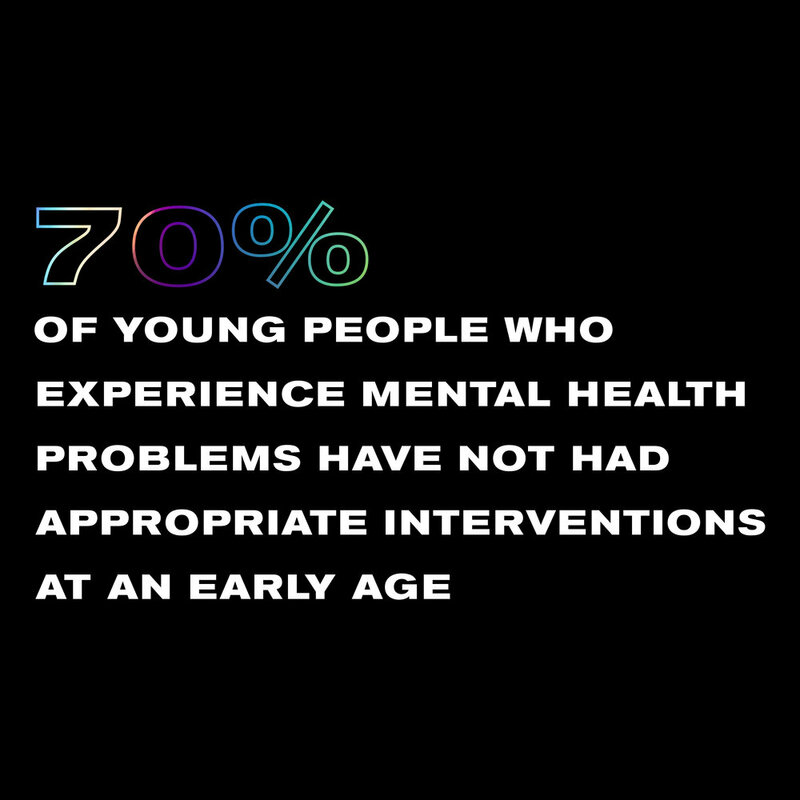 Mental health affects us all, that's why at Face Of Today Foundation we're shifting perceptions and working to eliminate the stigmas associated with it. 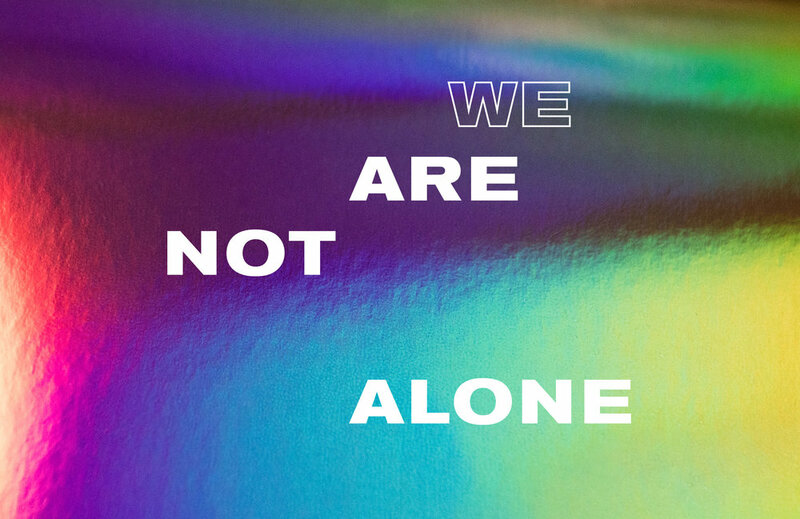 Face of Today is excited to be partnering with WE with partial proceeds from our mental health awareness campaign in support of bringing WE’s Take Action Camp to Vancouver this Summer 2019. Take Action Camp is an opportunity for likeminded youth to come together to explore causes they care about and develop the skills they need to take action on them. For the first time youth across the Lower Mainland will have an opportunity to apply for scholarships supported by Face of Today to attend a 3-day Take Action Camp in Vancouver. Face Of Today stands for social change to end the stigmas attached to mental health, through awareness, support and experiences. A charitable foundation aimed at turning dreams into reality by supporting the educational and professional development of youth.